Built in 1796 by two Windsor brothers, the house has the original 6 fireplaces including a beehive oven. 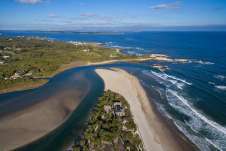 The house was purchased and renovated by Bernard and Mary Ellen Smith in 1978. In 1990, it was remodeled more extensively; all floors were restored and the kitchen was enlarged by adding six feet to the western ell. Much of the 28 acres of the farm was forest land. The Smiths harvested the majority of the woods for their farm. Three ponds were installed to help with irrigation. 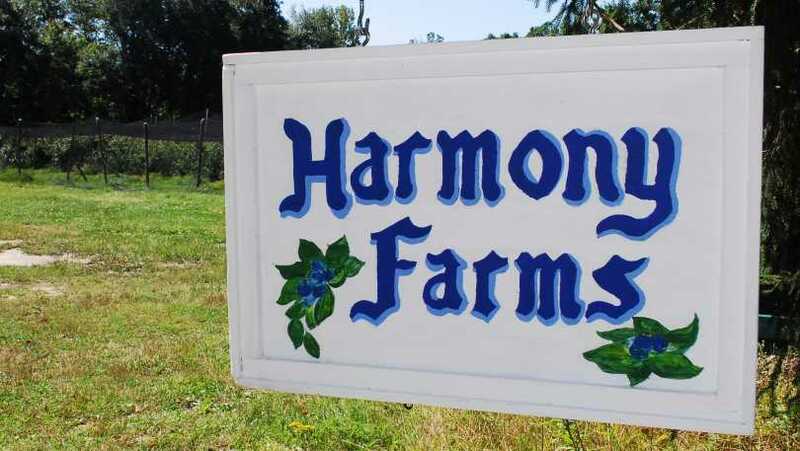 Today, Harmony Farms has 6 acres of blueberries, 2 acres of apples, 1 acre of peaches and large patches of blackberries and raspberries. 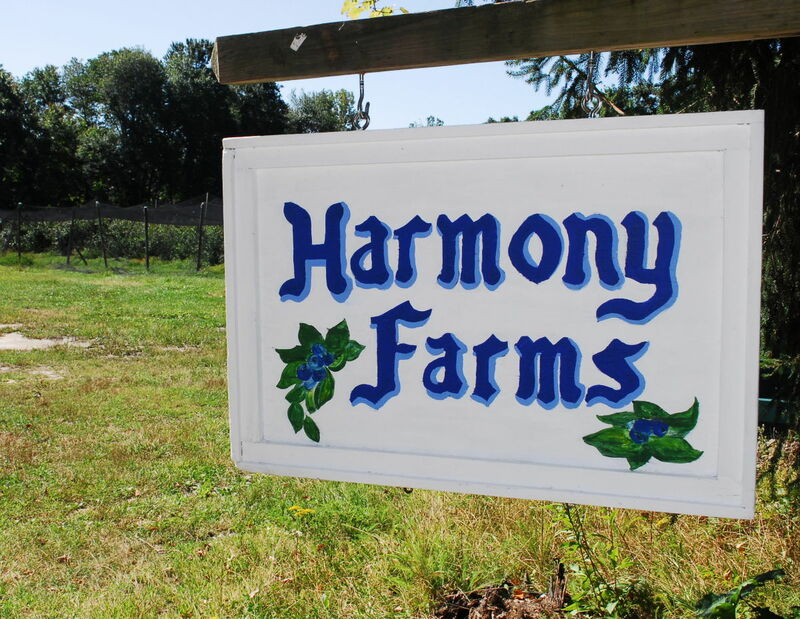 Harmony Farms also harvests its own honey and produces homemade jam. 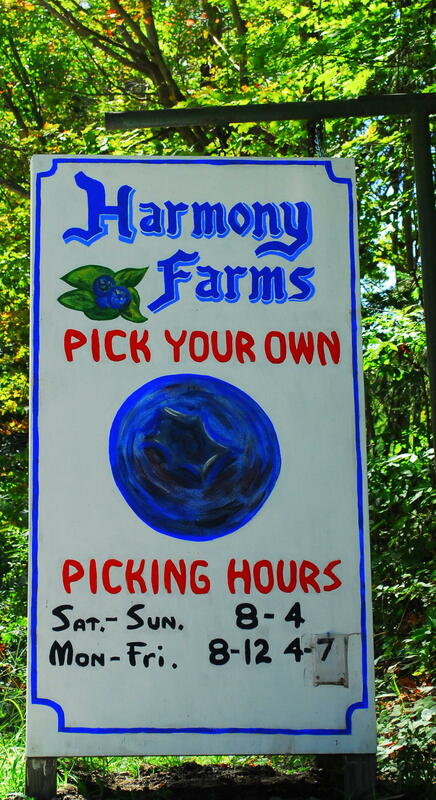 All including pre-picked fruit, are available for purchase at the Farm Stand. 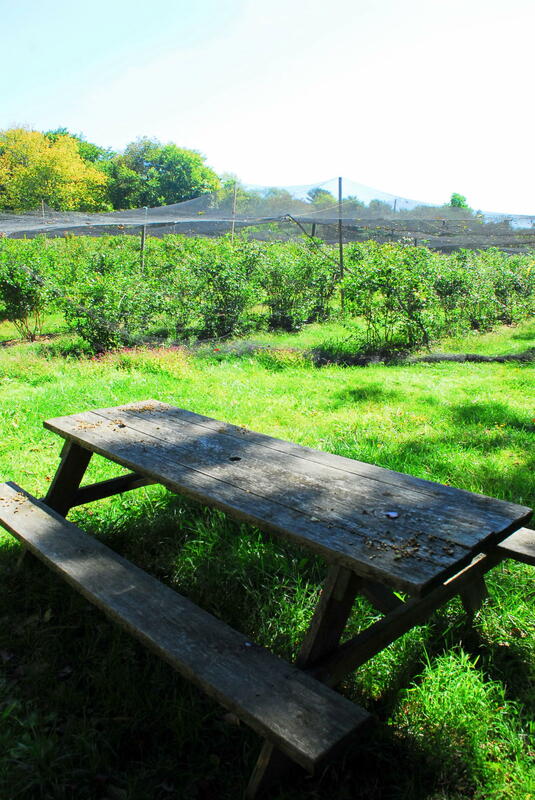 Harvest our own: blueberries (July-Sept), peaches (Aug), blackberries (Aug), apples (Sept-Nov).